The Apple iPad Mini 3 features a 7.9-inch screen that lets you enjoy entertainment on the go. The iPad Mini 3 features a 5+1.2MP camera unit that can be used for capturing pictures and for video calling purposes. The Wifi option helps you connect to various networks and be online all the time. That's not all, the Wifi option helps you stream media from online sources and thus save a lot on storage options. The Apple iPad Mini 3 comes with 128GB storage capacity. This will enable you with all the space you'd need to store all your media files. 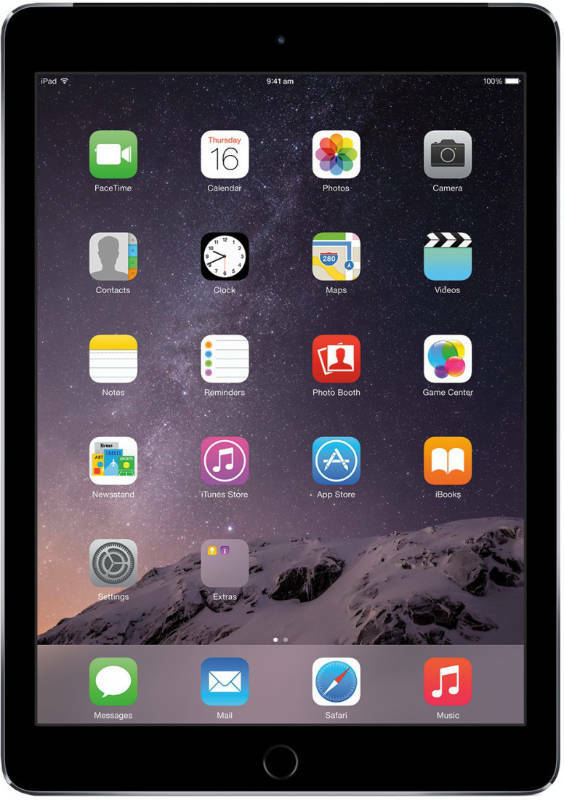 The Apple iPad Mini 3 128GB price in India is currently marked at INR 37000. While Apple has its own set of specifications, it's always nice to keep your options and look for tablets from brands like Lenovo, HP, and HCL. Apple iPad Mini 3 WiFi 128GB full specs and reviews as of Apr 2019. Buy it here!